Data migration and data quality initiatives require accurate data. 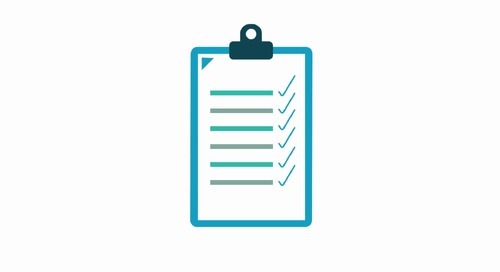 Our Data Assessment is a services engagement backed by our applications that — in a very short timeframe — delivers report findings identifying specific data challenges that may be hindering your operational efficiency and ability to achieve successful business outcomes based on the health of your data. 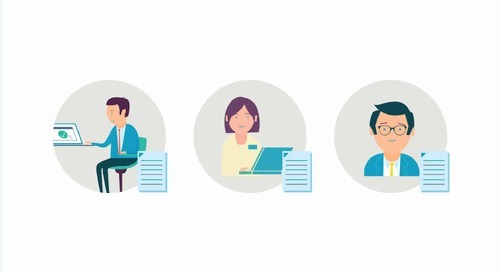 Learn more about data assessments here. 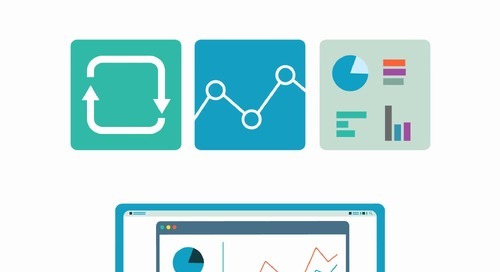 Learn how better data equals better business. 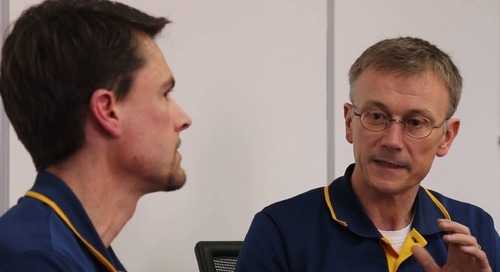 SAP Mentor discusses options for moving to SAP S/4HANA. Quickly find and fix data quality issues before they impact your business. Design and manage all aspects of a best practices information governance program. Determine the various options for enforcing data policies. 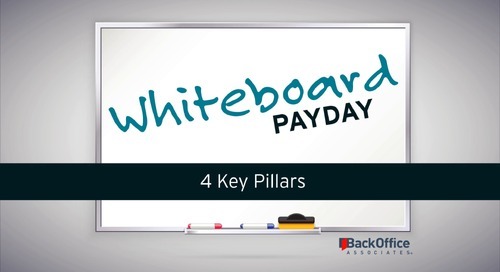 Setting and enforcing policies for data is key to driving your business forward. 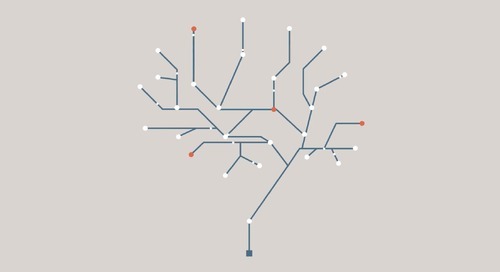 Ensure that the right data is sent to the right people at the right time. Develop processes that add business value and are embraced by users. 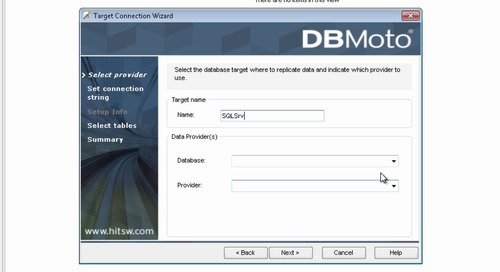 DBMoto® software makes it easy to implement data replication. 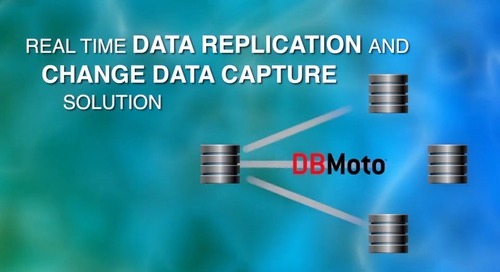 Our DBMoto product provides intuitive, easy-to-use and cost-effective data replication and Change Data Capture between all major relational databases. Quadrate ERP2 software makes it easy to enter SAP data using Microsoft Excel or Access. Quadrate ERP2 software securely uploads data into any SAP module. Quadrate ERP2 software validates SAP data uploads before committing changes. Quadrate ERP2 software allows users to schedule simple and complex SAP data loads. Quadrate ERP2 software provides intuitive error handling when loading data into SAP systems. Quadrate ERP2 software can backup and restore data between SAP systems.